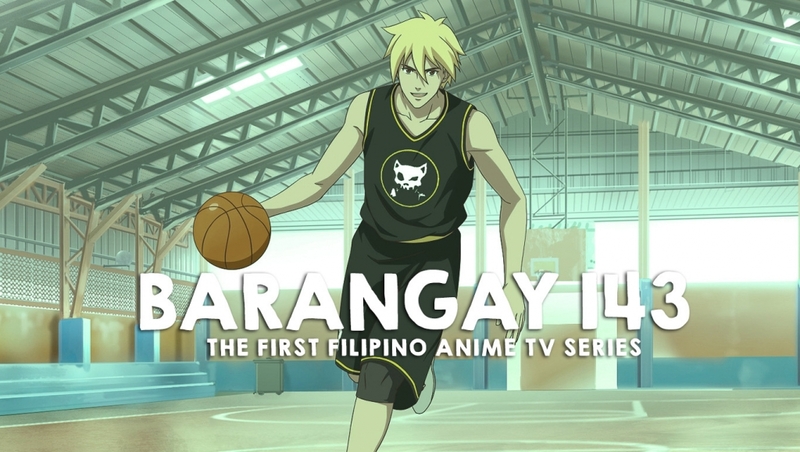 Barangay 143 – as the series is known is the first-ever Filipino Anime series. Co-produced between Synergy88, TV Asahi (Japan) and August Media Holdings (Singapore), Barangay 143 features a glittering celebrity cast including Cherie Gil, Alice Dixon and John Arcilla and millennial heartthrobs, Julie Anne San Jose, Kelley Day, Migo Adacer, and Ruru Madrid. The reveal was made recently by Jyotirmoy Saha, CEO of August Media Holdings; Jackeline Chua, Managing Director and Co-Founder of Synergy88 Entertainment Media Inc. and Takahiro Kishimoto, Head of Animation, International Business Department of TV Asahi. The upcoming TV Anime Series will go on air on GMA 7 starting this October. Barangay 143 is a feel-good coming of age story of a young Korean boy whose search for his father brings him to the Philippines. Lost and desperate for answers, is here in this foreign land that he finds an unlikely family in a team of misfits whose only ambition is to bring glory to their hometown. It’s a story about love and family set against the action-packed world of street basketball, where the stakes are always high and life the biggest game you can win. Fans can enjoy Barangay 143 not just as a TV Series but digitally, in print and as consumer products. The Barangay 143 Street League mobile game is already available on the Google Play Store for Android and the iOS App Store. The narrative story within the mobile game leads to the suspense and drama that drives the story for the upcoming TV Series. The series is painstakingly designed and produced here in Manila with the help crew from across Japan, South Korea, USA, Malaysia and Singapore. 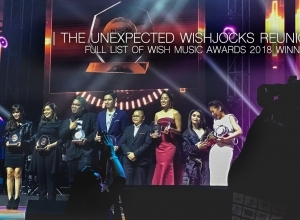 Leading up to the start of the broadcast, fans will be treated to a series on Barangay 143 themed concerts featuring music stars like Gloc-9, Shanti Dope, Julie Ann San Jose and more. We expect to also treat our audiences with many other. “GMA has always been known to support anything that champions Filipino talent and promotes our culture. 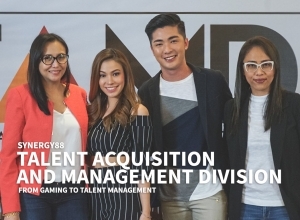 We are immensely proud to be the network carrying the first Filipino anime drama series,” said Joey Abacan, First Vice President, Program Management at GMA. Executive Producers of the TV Series have mentioned that they are committed to develop the property further and are already contemplating more content surrounding Barangay 143 the brand.